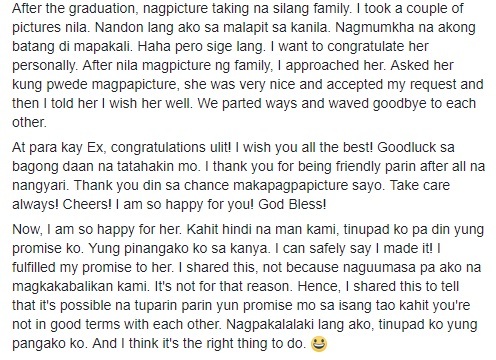 Home / News / Relationship / Viral / Naglakas loob ang lalaking ito na pumunta sa Graduation ng kanyang Ex-Girlfriend dahil sa bagay na ito! 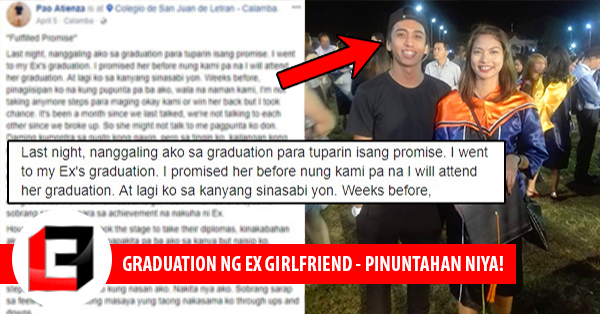 Naglakas loob ang lalaking ito na pumunta sa Graduation ng kanyang Ex-Girlfriend dahil sa bagay na ito! 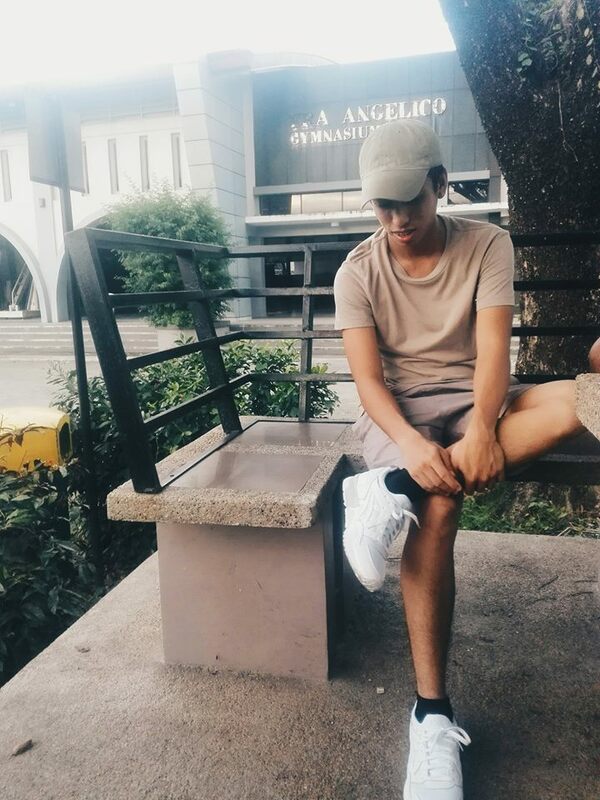 Most people tend to believe that promises are meant to be broken. 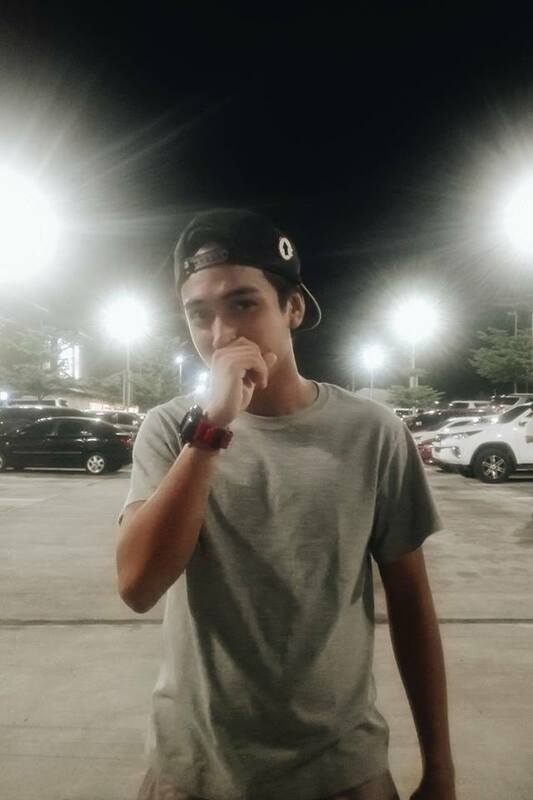 What they all didn’t know is the fact that there are still some people out there who are more than willing to fulfill their promise to their loved ones. 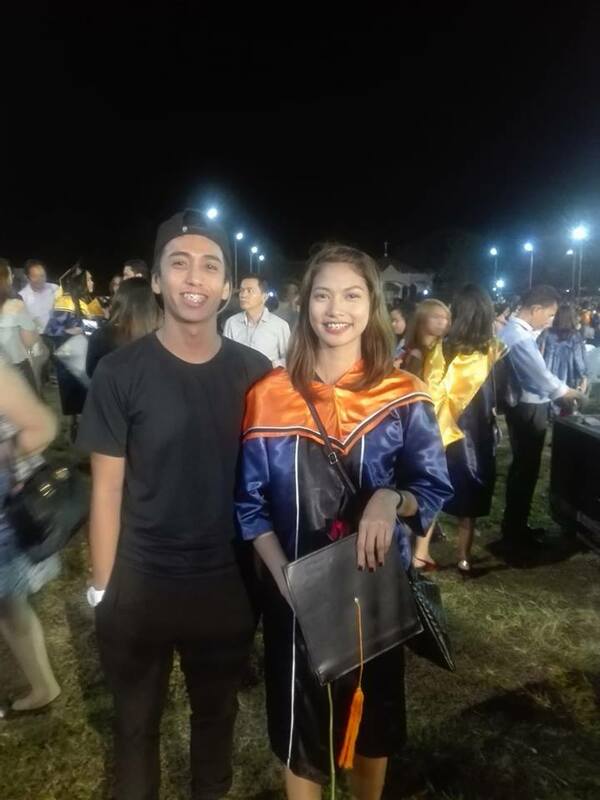 A man named Pao Atienza from Calamba Laguna, Philippines, once promised his then-girlfriend that he would be right beside her on her graduation day. However, due to unfortunate circumstances, they parted ways and end up forgetting about everything that they had shared together. 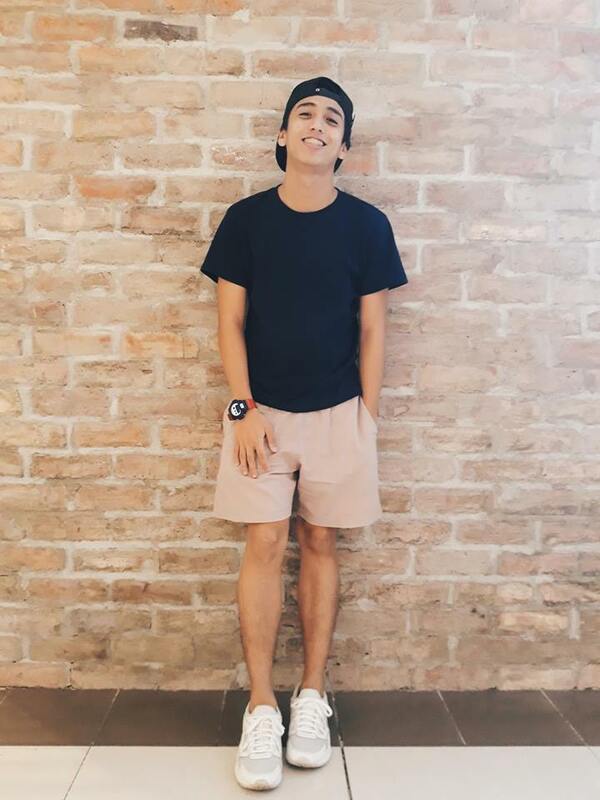 Pao Atienza then stated that they haven’t spoken to each other in a month and most of his friends have already told him not to do it since it’s a bad idea, but he still chose to do it to fulfill his promise. He made it to his ex-girlfriend’s graduation. He watched her flash a huge smile as she celebrates her success. 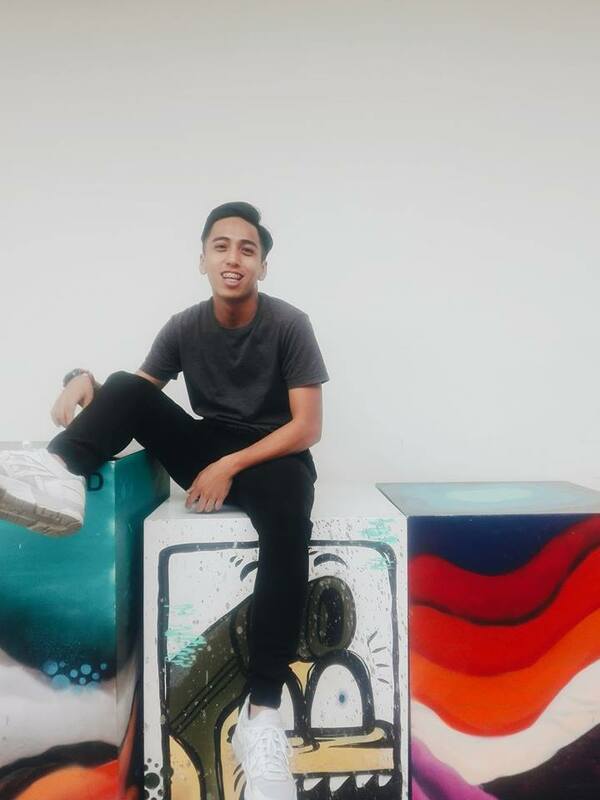 While he was at the graduation to fulfill his promise, the family of his former girlfriend saw him and so they did some catching up. Fortunately for him after the ceremony, his ex-girlfriend sent him a text message, asking him where his graduation gift is. He then decided to congratulate her and told her that he’s happy for her. 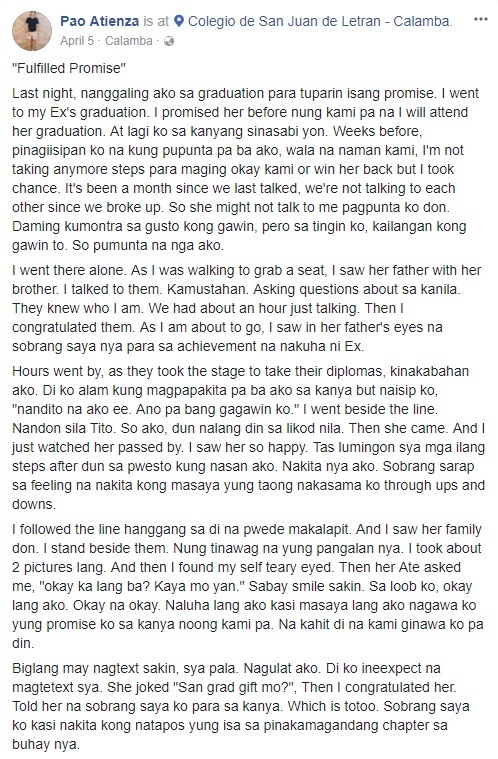 The netizens then salute him and called him a real man for fulfilling the promise that he had made. What can you say about this? Share your comments, reactions, and opinions below. Don’t forget to share this story with your friends online!